Nigerian Magazine: Mariah Carey blasts her ex-fiance, calls him a "lying opportunist"
Mariah Carey blasts her ex-fiance, calls him a "lying opportunist"
The "settlement" negotiations between Mariah Carey and ex-fiance James Packer have broken down, and there are now threats of lawsuits, with Mariah accusing James of being a "lying opportunist." TMZ broke the story Mariah demanded $50 million from James, claiming he uprooted her life from New York and caused her emotional distress that caused her to cancel the South American leg of her world tour. Our James sources say the tour cancellations were due to poor ticket sales, not distress. We're told James has now drawn the line he doesn't owe her squat. He says they were never married and there's no legal basis for him to pay her a penny. Mariah has a very different view. 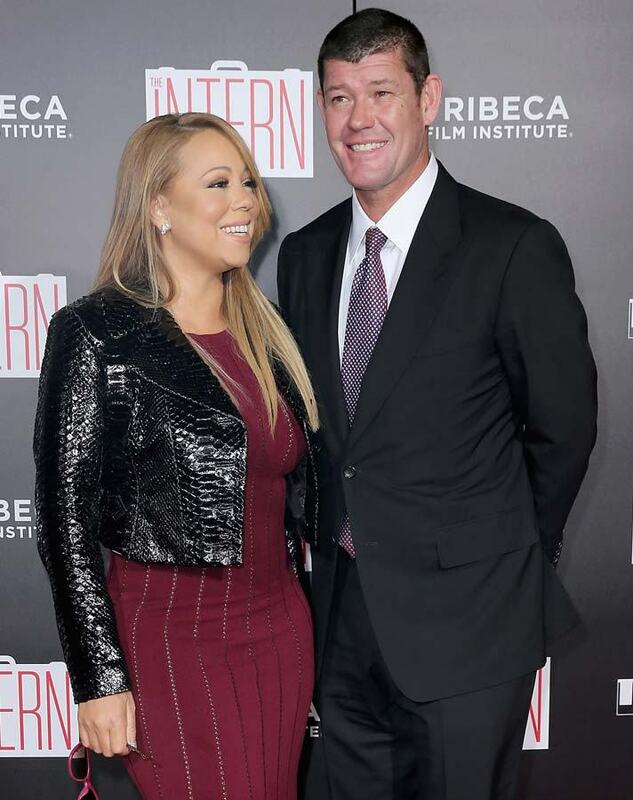 Our Mariah sources say James used her to secure business, and dragged her to various meetings to meet important people, including foreign dignitaries, so he could seal some lucrative deals. She believes she's entitled to a cut. Mariah is holding the line , she wants $50 mil. Our James sources say if he pays her anything it will be to shut her up and get her out of his hair.